This conference is provided through a NYS Farm to School Grant (2016 – 2018), administered through the NYS Department of Agriculture and Markets, and awarded to Regina Tillman, Schoharie Valley Farm to School Project Director under the auspices of Cornell Cooperative Extension Schoharie & Otsego Counties. The grant’s short term objectives being sought through these workshops are to achieve increases in knowledge, skills, and awareness, along with aspirations, in order to move schools toward a heightened acceptance of their capacity to implement a Farm to School concept, and thus, begin to generate a market demand for locally grown specialty crops and other farm produced products. 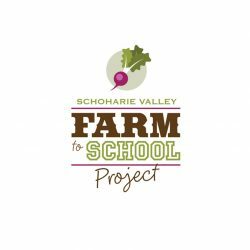 The Schoharie Valley Farm to School Project operates with the support of the Cornell Cooperative Extension of Schoharie and Otsego County. Cornell Cooperative Extension is 501(c)(3) non-profit organization, providing equal program and employment opportunities. 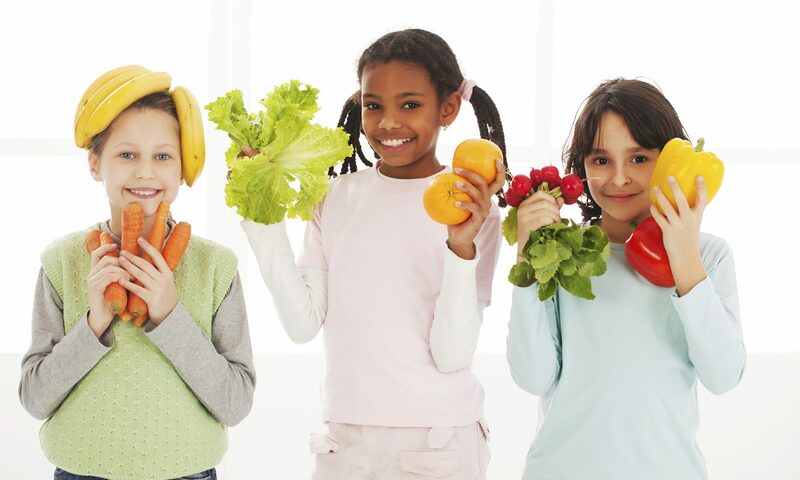 The Workshop is also aided by the generous contributions of SUNY Cobleskill, the New York School Nutrition Association and the New York Apple Association.